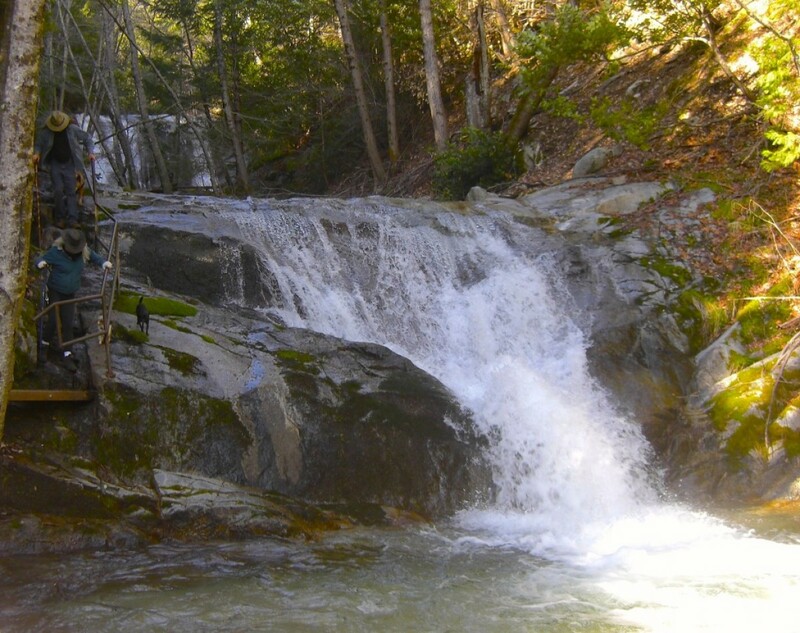 Visit all four of Whiskeytown?s major waterfalls. Very challenging but the last third is almost all downhill or flat. The first 2/3 are vertically challenging!